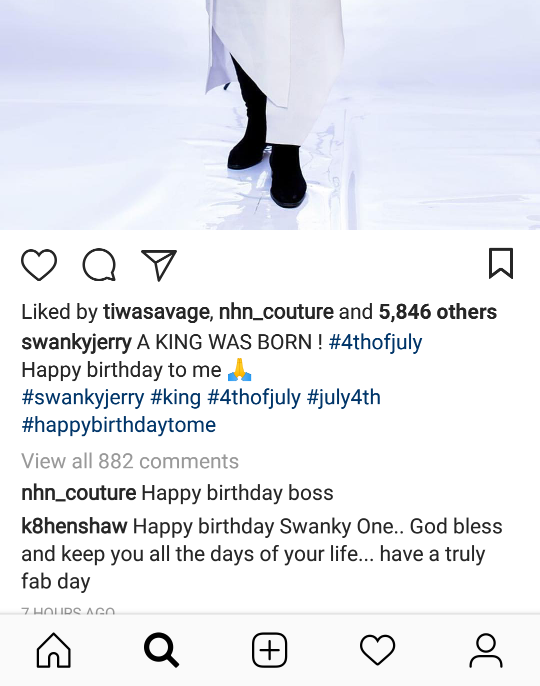 Celebrity stylist and fashion influencer, Jeremiah Ogbodo popularly known as Swanky Jerry celebrated his birthday on July 4th. He treated himself to a grand dinner with his close friends and colleagues. 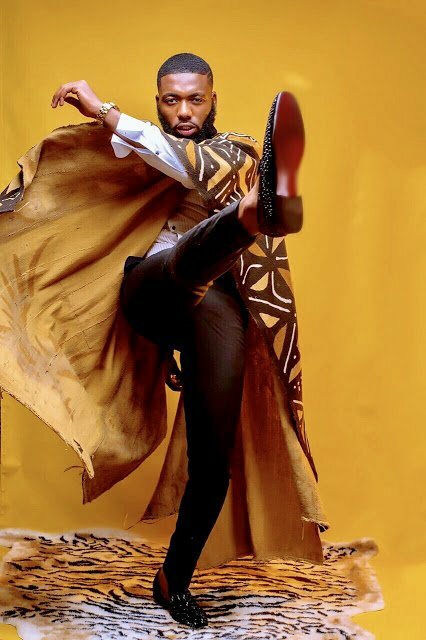 The Fashion Influencer shared stylish pictures of himself on Instagram to celebrate his new age. There was a massive turn up from celebrites at his birthday dinner in Lagos. It was indeed a great celebration for Swanky Jerry as celebrities like Tiwa Savage, Toke Makinwa, Nadia Buhari, Alex, Tobi, Rukky Sanda were at the birthday dinner.